Too many of us park outside in the driveway in winter months simply because our garage is such a mess and unorganized. Organizing Your Garage is important not only for keeping things inside your house in order (great storage), but for helping keep your car safe as well. Weather like snow, ice, frosts, hail and more can easily damage your vehicles. Being able to easily park your car in your garage is an accomplishment that we hope to manage for you with this week of organizing your home and garage. Evaluate What Is Stored There: It is hard to get organized without really knowing what you have to organize. 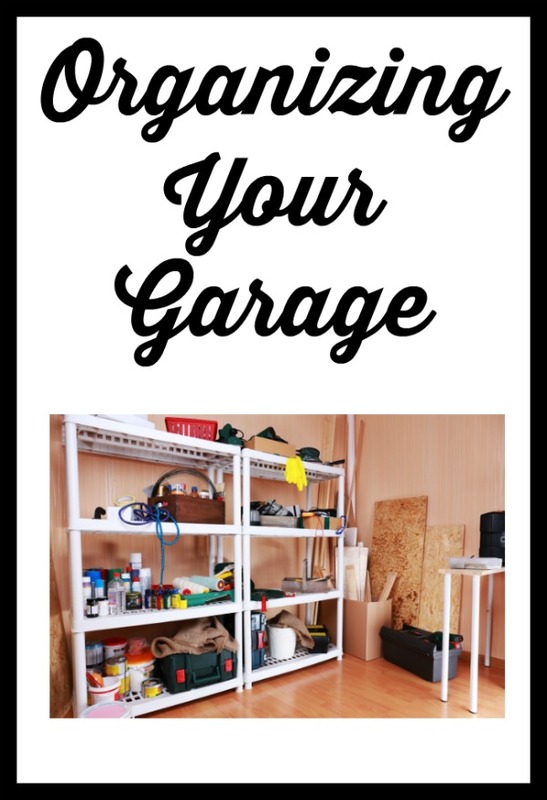 While it is time consuming and may take up some space, it is important to go through what all you have in your garage to know what you have to arrange and store. Start with what is on the ground. Go box to box to see what you have in your garage. Depending on how much you have packed into your garage, you may need to spread things out on your driveway to take stock and evaluate for the next step. Purge Unused Items: This is prime time to start selling or throwing away items you don’t use. Sort through everything and quickly separate items you use regularly (tools, snow shovels, Christmas decorations), and items that have been there for years collecting dust. Some items may be memorabilia that need to be properly stored for safe keeping, other things are simply unused and ready to be sold or given away. Transfer To Storage Or Attic: A garage often becomes an easy place to take a box that really needs to be stored elsewhere. 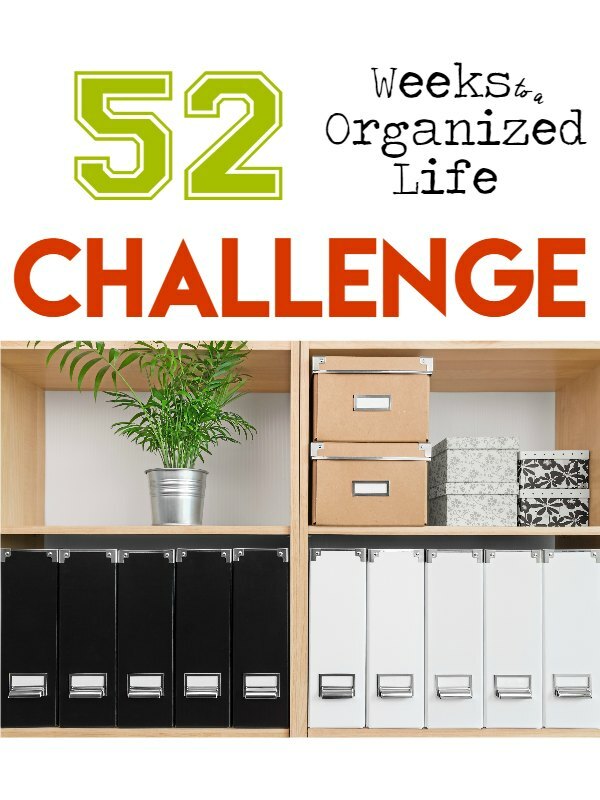 Quick and easy can be our downfall in organization, but it can also be a great thing. In this case it is the downfall. Take this time to transfer things like baby cloths, keepsakes, family heirlooms and holiday decorations to the attic or other storage unit you have. Sometimes those boxes we toss into the garage out of convenience add up faster than we would think. Use Rafters & Walls For Storage: One great thing about a garage is that you have tons of functional storage space around where your car will be parked. In home organization you need to think outside the box and make the most of the space you have. Set up peg boards with hooks, extra beams in the rafter or other similar storage means to put things like tools, winter weather gear and even your lawn care accessories. Park Your Car: The last thing you do when organizing your garage is to test out how your car will park. You may need to adjust things a few times to make enough room, but once you do it will be a wonderful feeling to be able to shut that door and see your car parked in a nice clean and orderly garage. Home organization tips often cover things like how to make more space in small space, but additions to our homes like the garage or storage spaces are often forgotten. Every space in your home needs tidying at some point. Getting your garage decluttered and organized is just as important as making more room in your closets for storage. Ugh!! Help me organize my living room! It is a junk show!